Sorafenib, an oral VEGFR-2, Raf, PDGFR, c-KIT and Flt-3 inhibitor, is active against renal cell and hepatocellular carcinomas, and has recently demonstrated promising activity for lung and breast cancers. In addition, various protracted temozolomide dosing schedules have been evaluated as a strategy to further enhance its anti-tumor activity. 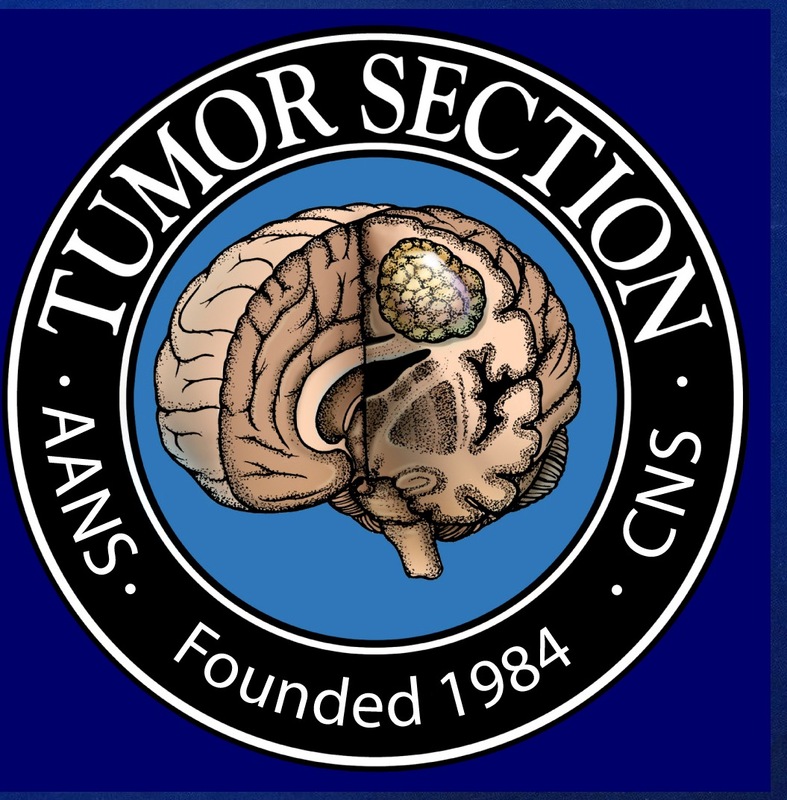 We reasoned that sorafenib and protracted, daily temozolomide may provide complementary therapeutic benefit, and therefore performed a phase 2 trial among recurrent glioblastoma patients. 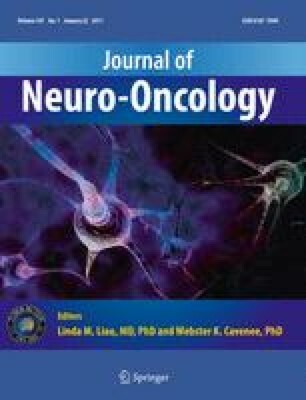 Adult glioblastoma patients at any recurrence after standard temozolomide chemoradiotherapy received sorafenib (400 mg twice daily) and continuous daily temozolomide (50 mg/m2/day). Assessments were performed every eight weeks. The primary endpoint was progression-free survival at 6 months (PFS-6) and secondary end points were radiographic response, overall survival (OS), safety and sorafenib pharmacokinetics. Of 32 enrolled patients, 12 (38%) were on CYP3-A inducing anti-epileptics (EIAEDs), 17 (53%) had 2 or more prior progressions, 15 had progressed while receiving 5-day temozolomide, and 12 (38%) had failed either prior bevacizumab or VEGFR inhibitor therapy. The most common grade ≥ 3 toxicities were palmer-planter erythrodysesthesia (19%) and elevated amylase/lipase (13%). Sorafenib pharmacokinetic exposures were comparable on day 1 regardless of EIAED status, but significantly lower on day 28 for patients on EIAEDs (P = 0.0431). With a median follow-up of 93 weeks, PFS-6 was 9.4%. Only one patient (3%) achieved a partial response. In conclusion, sorafenib can be safely administered with daily temozolomide, but this regimen has limited activity for recurrent GBM. Co-administration of EIAEDs can lower sorafenib exposures in this population. This work was supported by NIH Grants NS20023 and CA11898; NIH Grant MO1 RR 30, GCRC Program, NCRR; and NCI SPORE 1 P20 CA096890.